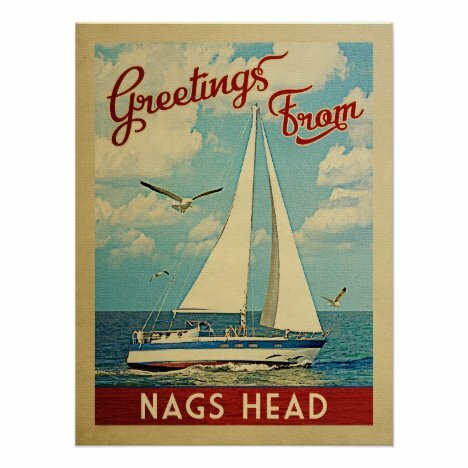 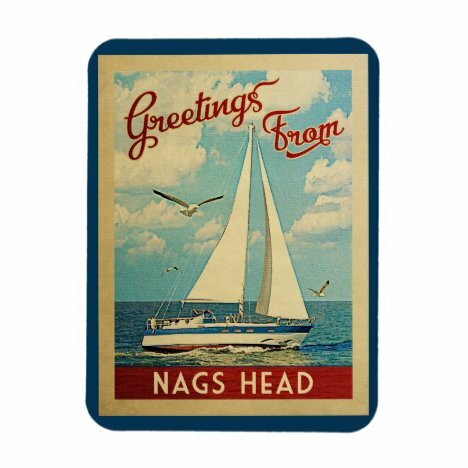 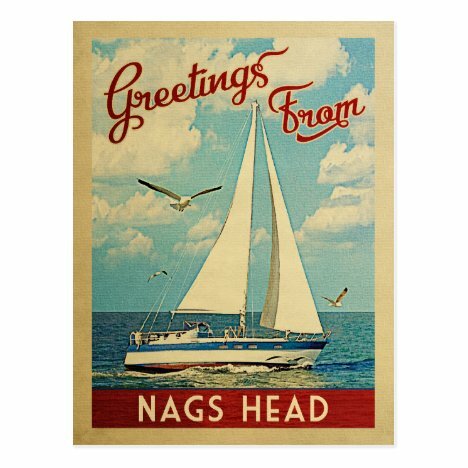 A wonderful vintage Greetings From Nags Head sailboat, sailing on the beautiful water with seagulls and blue skies above. 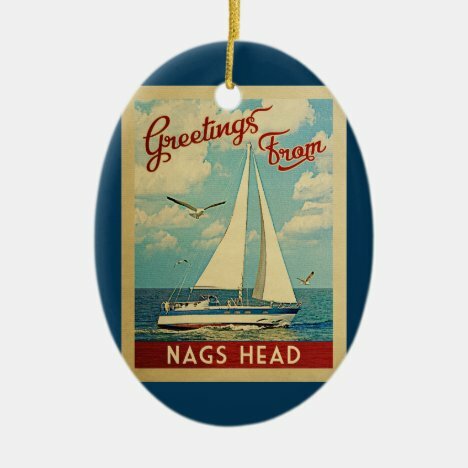 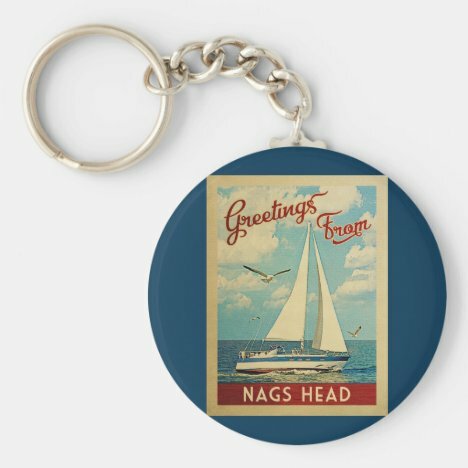 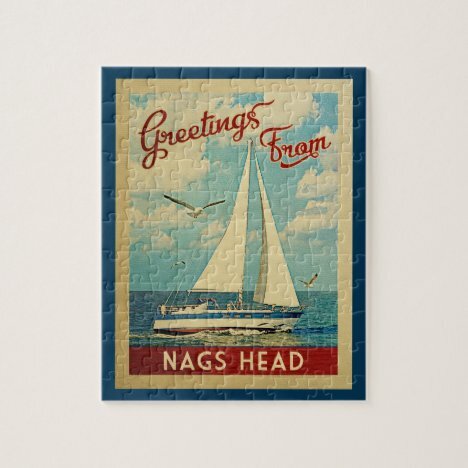 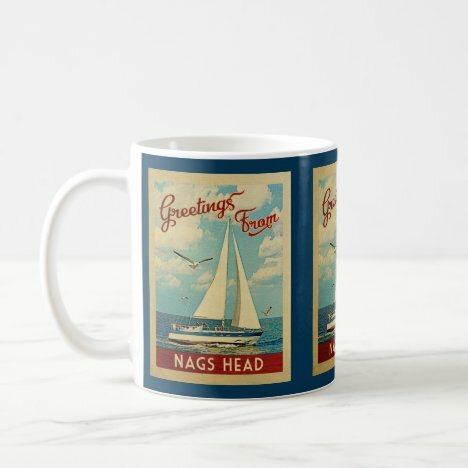 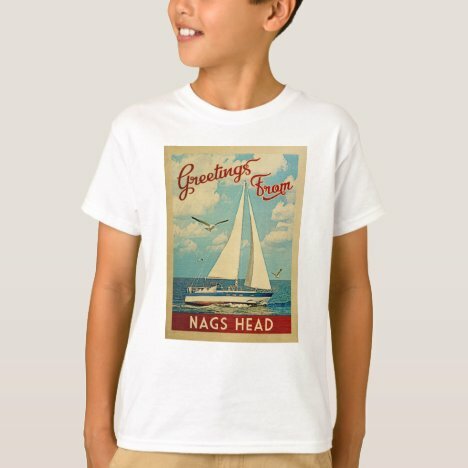 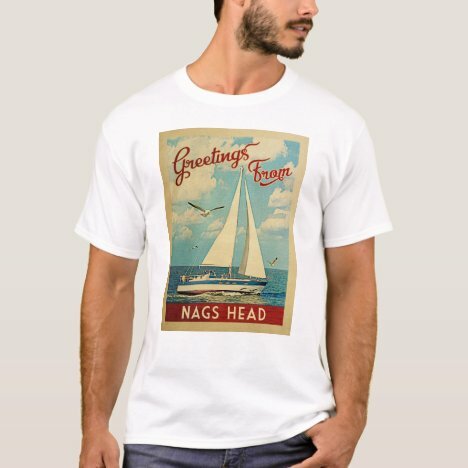 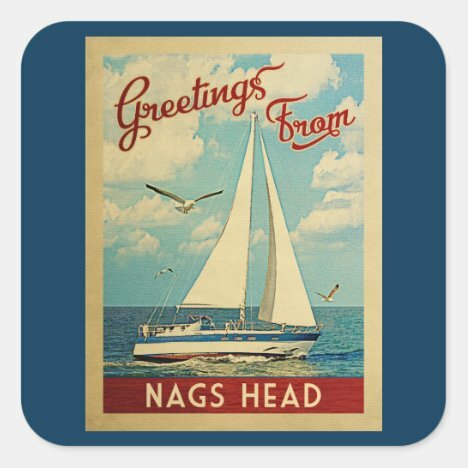 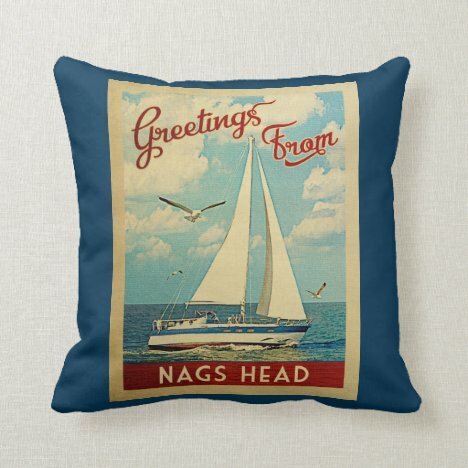 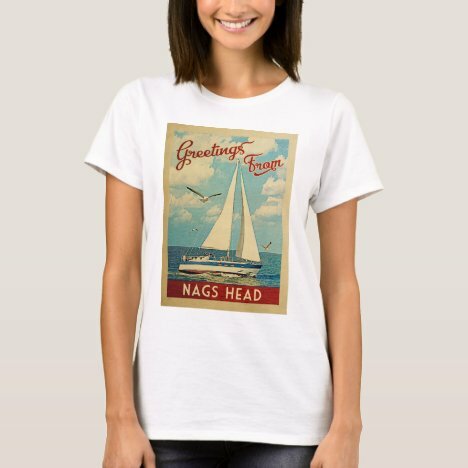 In vintage travel poster style, these nautical “Greetings From Nags Head” North Carolina gift items can be found on postcards, posters, coffee mugs, ornaments, t-shirts and more. 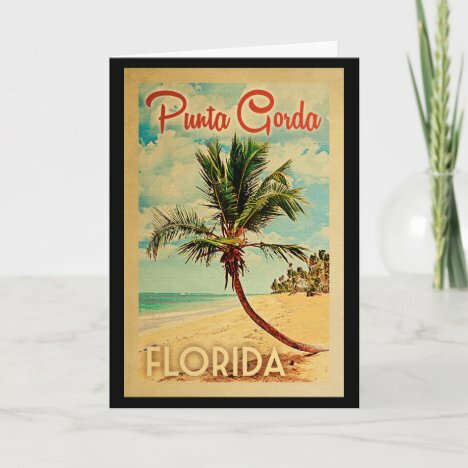 Find it at Flo’s Paperie. 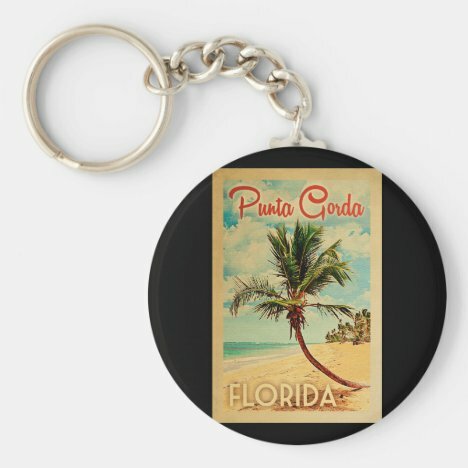 A vintage beach palm tree collection of Punta Gorda gifts for you and yours. 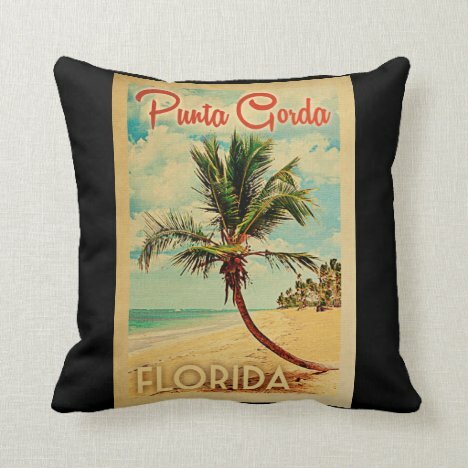 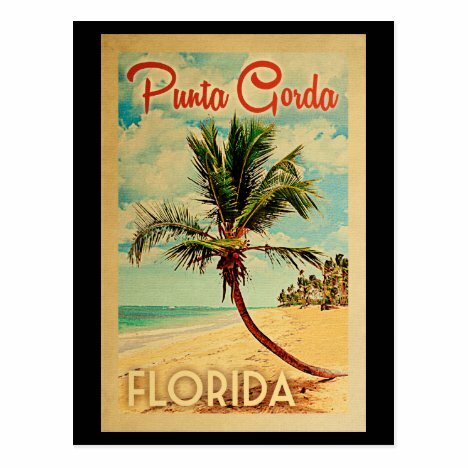 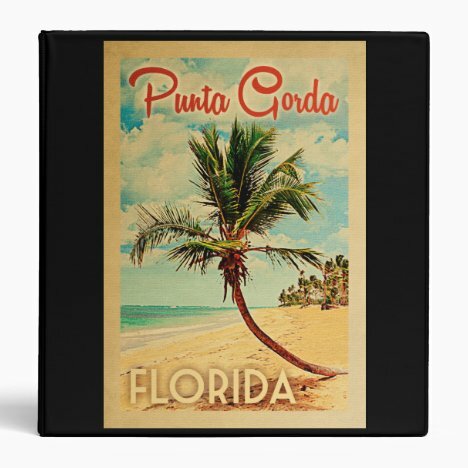 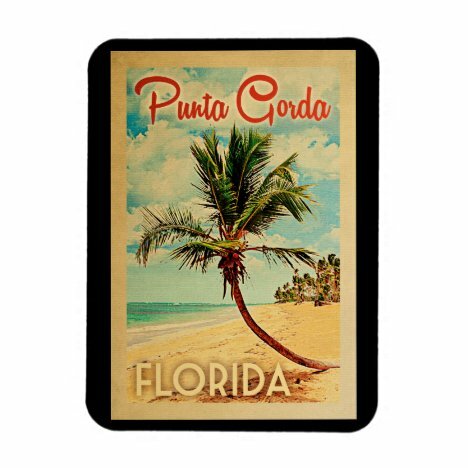 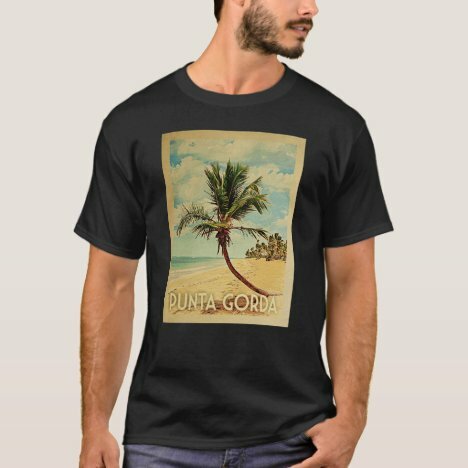 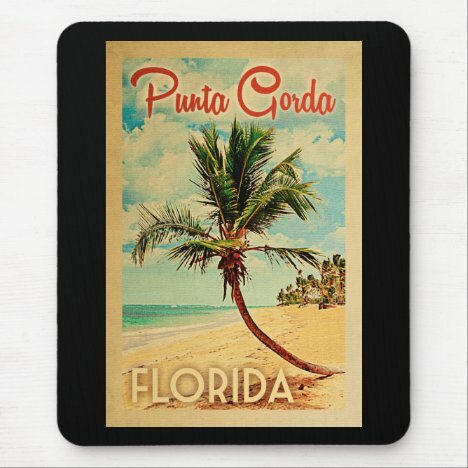 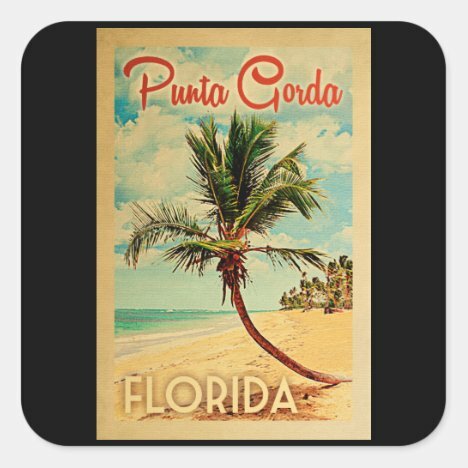 Featuring a curvy vintage palm tree on a sandy beach at the oceans edge, blue skies above and trees in the back with the words “Punta Gorda Florida” in red retro style text. 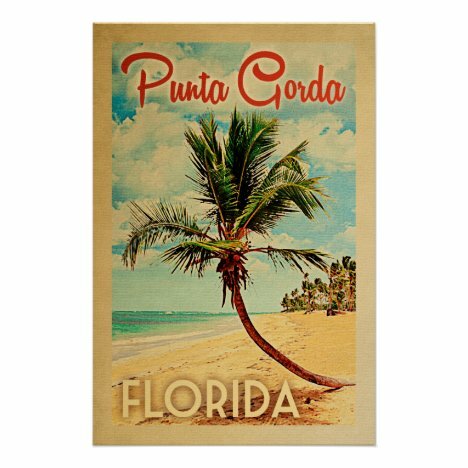 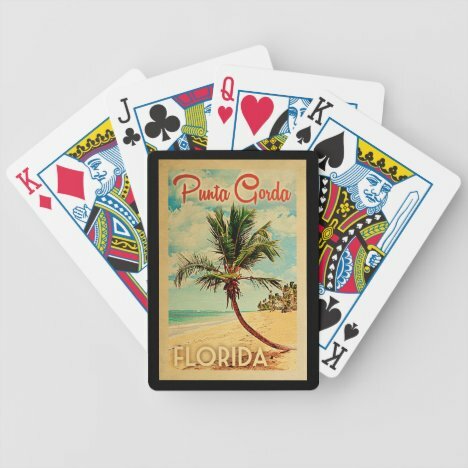 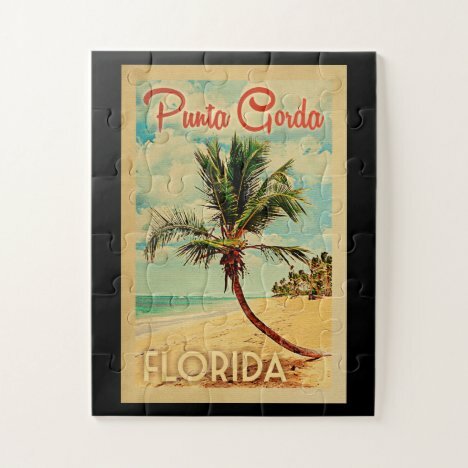 These vintage Punta Gorda gift items are available on posters, postcards, Punta Gorda coffee mugs, ornaments, mouse pads, magnets, Punta Gorda jigsaw puzzles, throw pillows, cool Punta Gorda stickers and more! 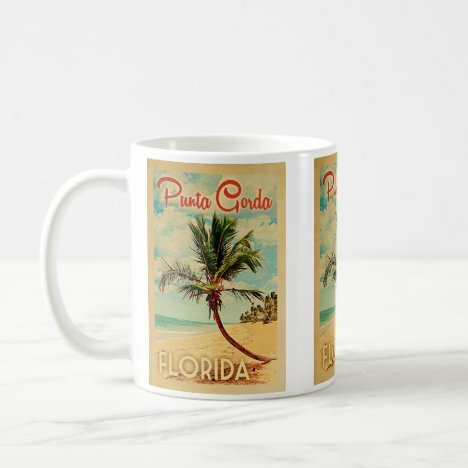 Find them at Flo’s Paperie. 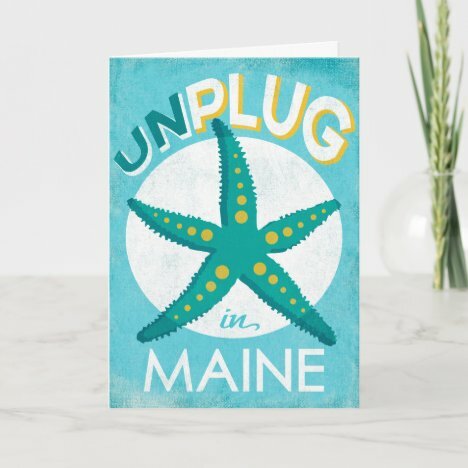 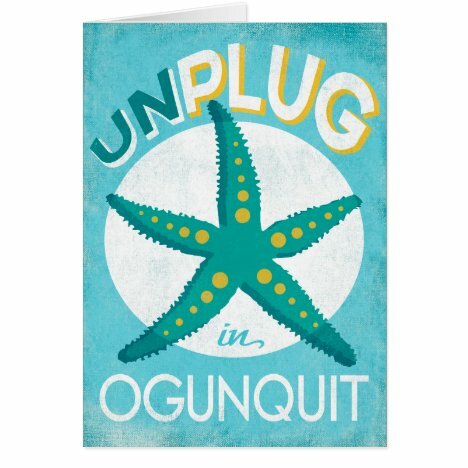 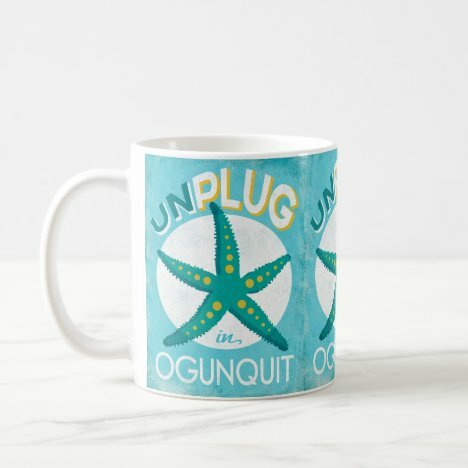 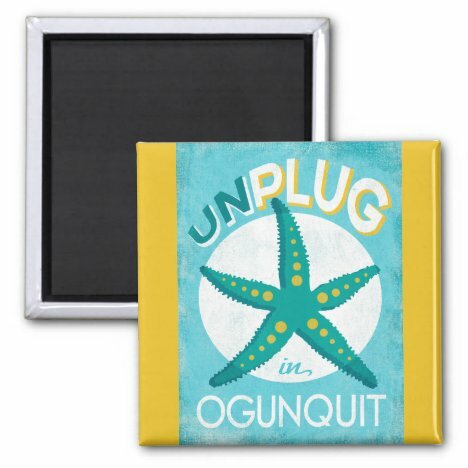 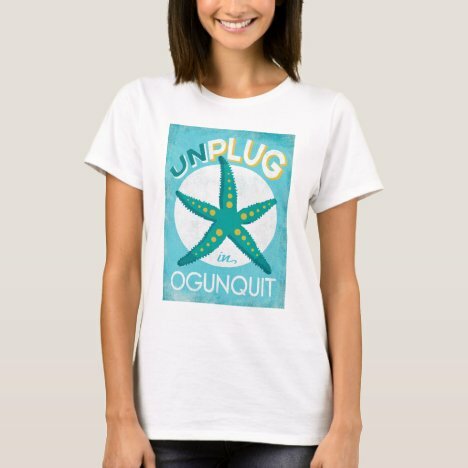 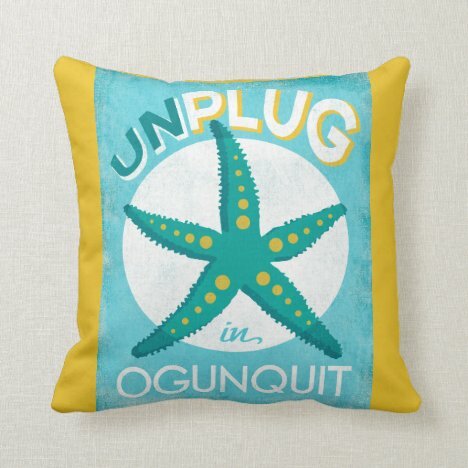 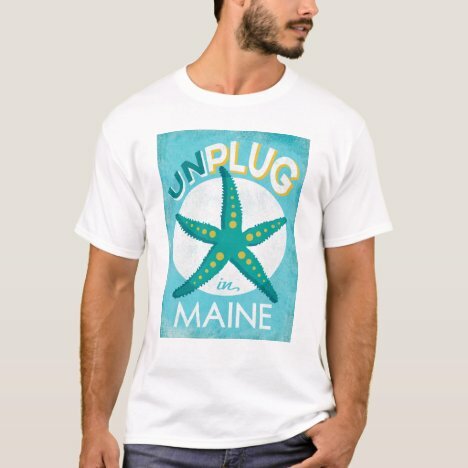 Unplug In Maine is the directive of these cool Maine state gift items. 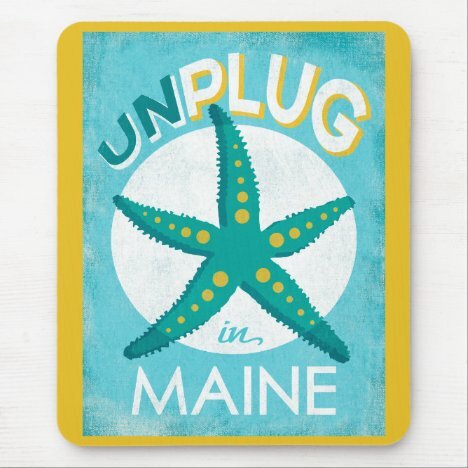 Featuring a vintage starfish in the center on a turquoise background with yellow and white retro lettering, you’ll want to unwind and leave your technology behind when on a sweet, summer Maine vacation. 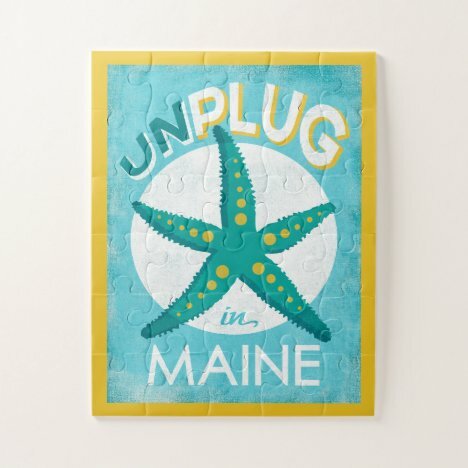 Available as Maine coffee mugs, Maine jigsaw puzzle, cool vintage Maine postcards, Maine posters, Maine t-shirts and more. See the full Maine Starfish collection at Scuba Flag Gifts. 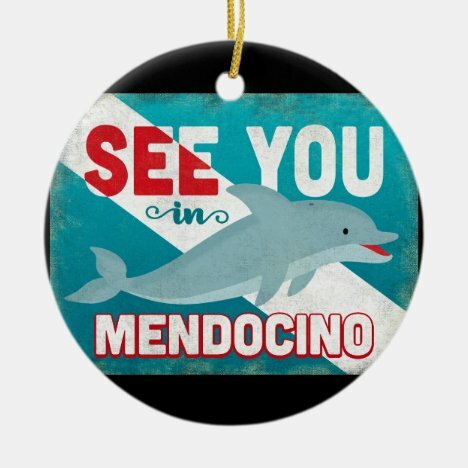 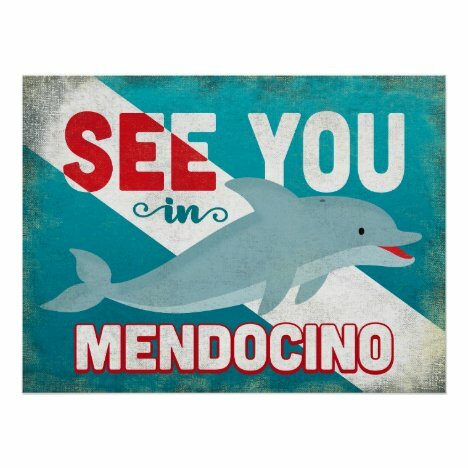 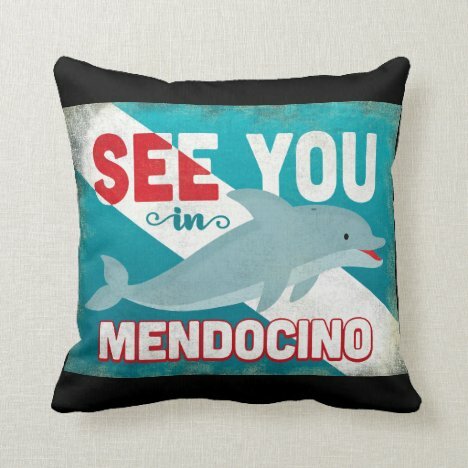 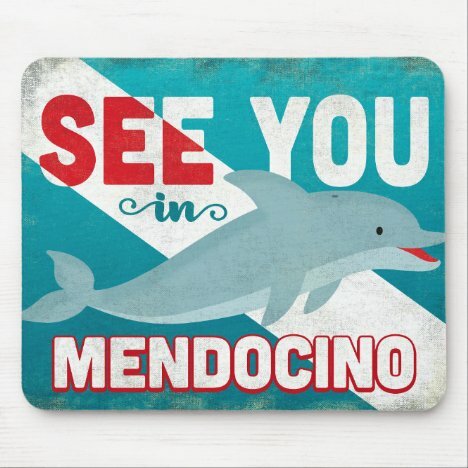 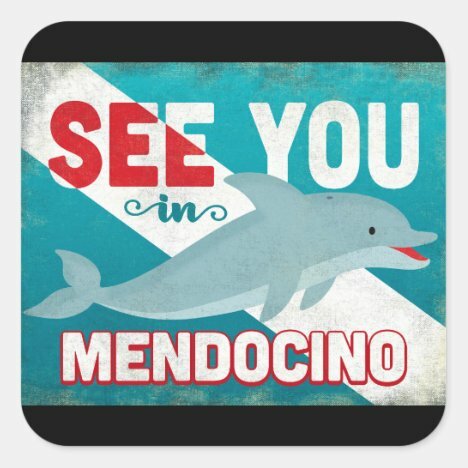 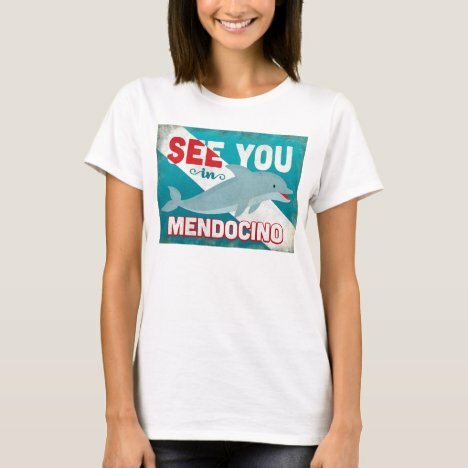 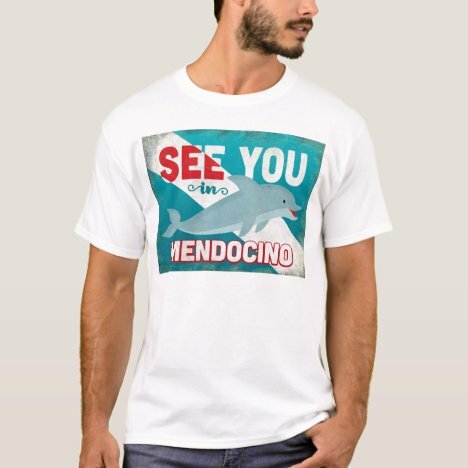 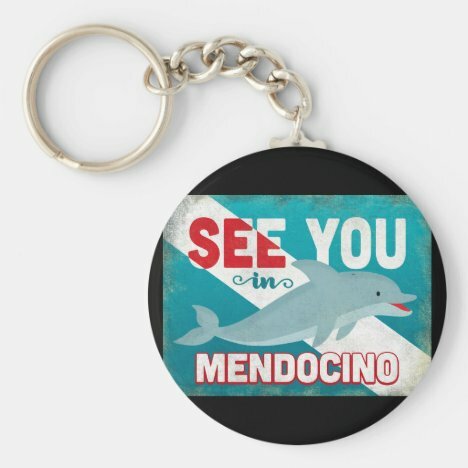 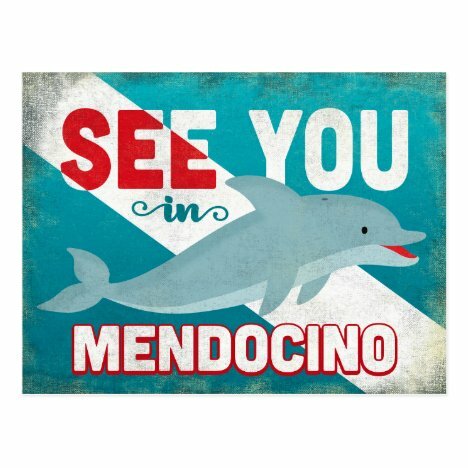 “See You In Mendocino” says these cool vintage Mendocino California gift items. 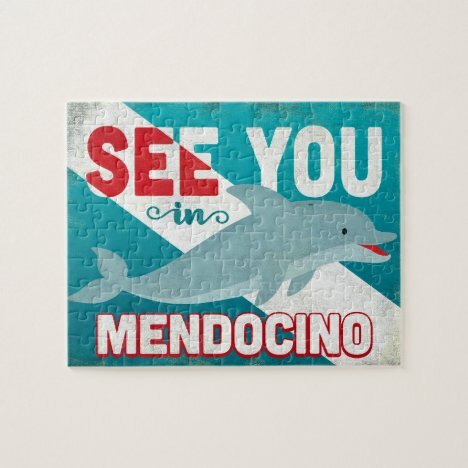 It stars a happy vintage dolphin leaping across the design on a turquoise background with red and white retro lettering. 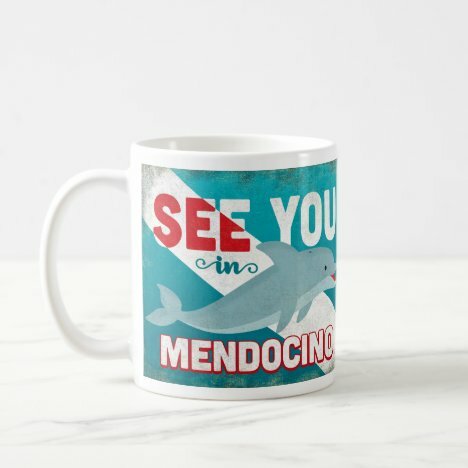 Available as Mendocino coffee mugs, Mendocino jigsaw puzzle, cool vintage Mendocino postcards, Mendocino posters, and Mendocino t-shirts. 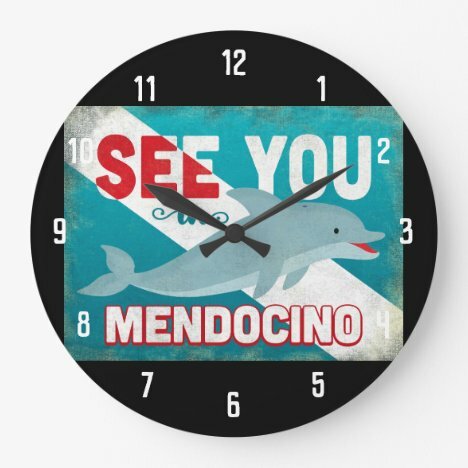 See the full Mendocino Vintage Dolphin collection at Scuba Flag Gifts. 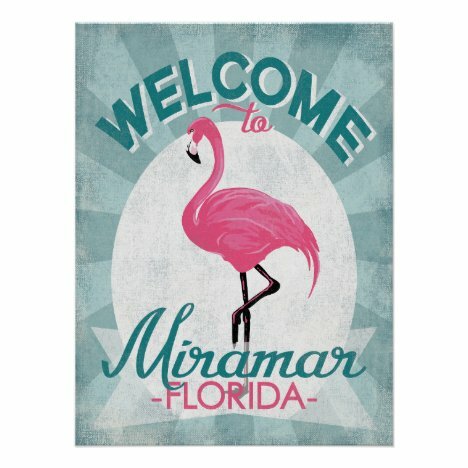 Classically cool pink flamingo Miramar gifts in vintage retro style. 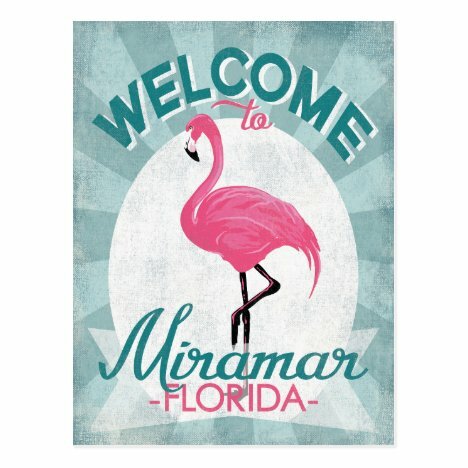 Welcome to Miramar, Florida with a pink flamingo standing and below it, the words “Miramar, Florida”, all on a turquoise background with white accent and retro text. 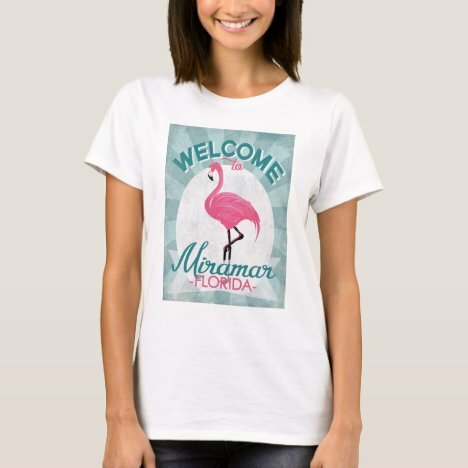 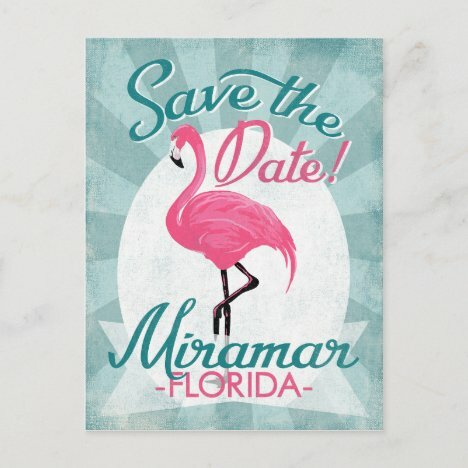 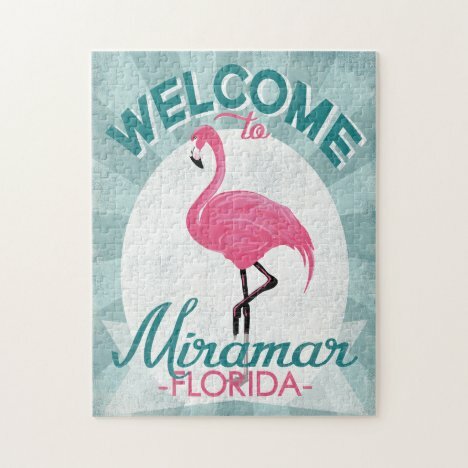 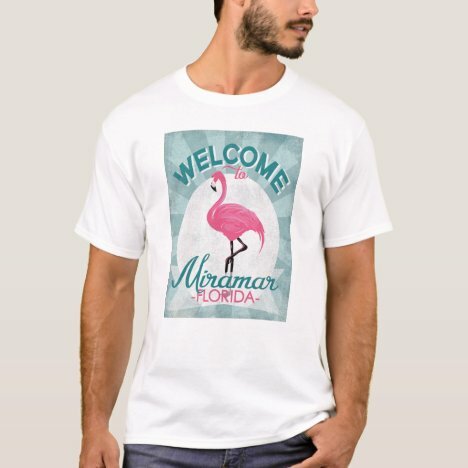 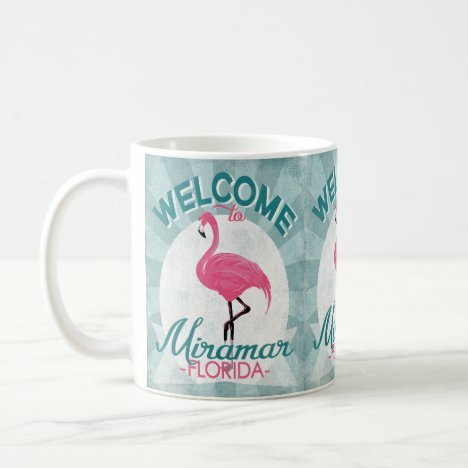 These Miramar gifts items are available on coffee mugs, Miramar jigsaw puzzle, Miramar posters, cool vintage Miramar postcards and pink flamingo t-shirts. 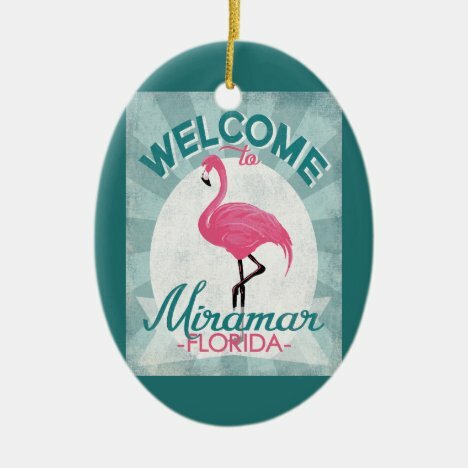 See the full Miramar FL Flamingos collection at Scuba Flag Gifts. 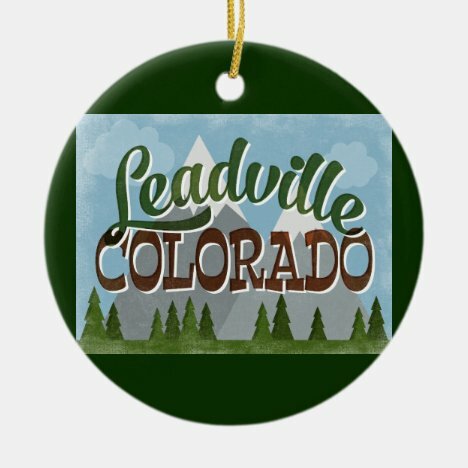 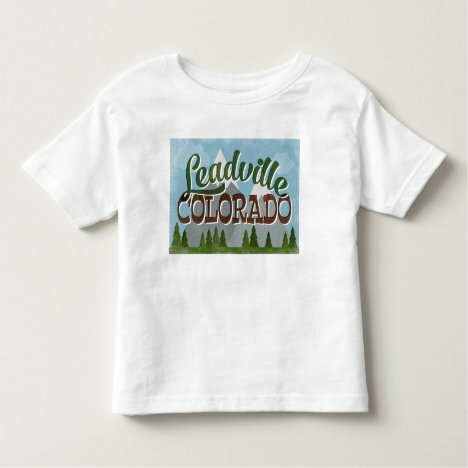 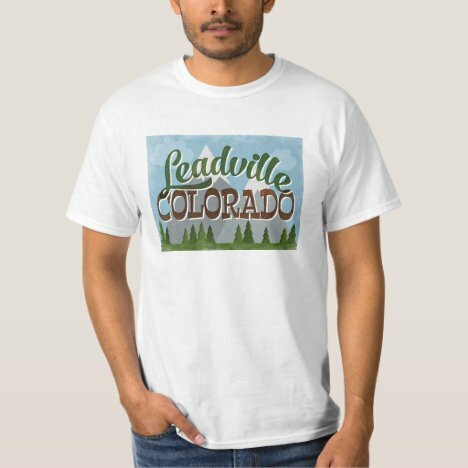 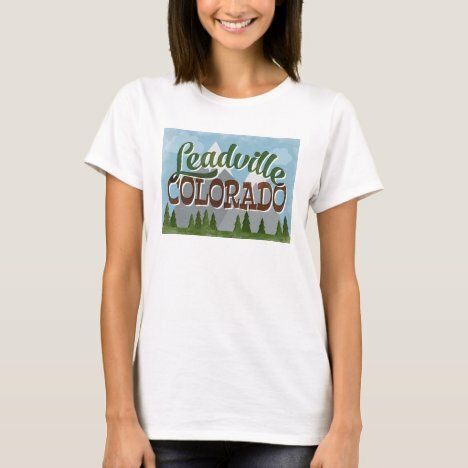 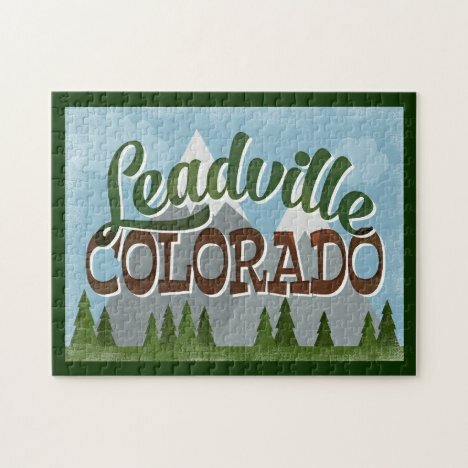 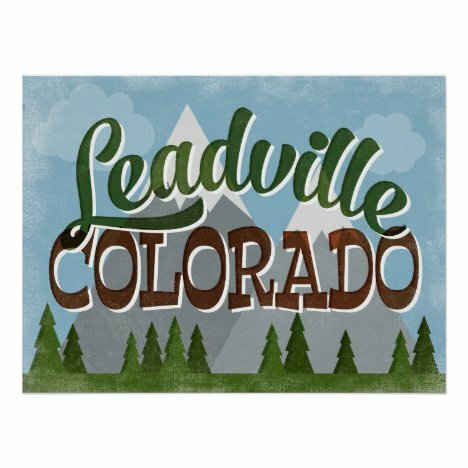 Super cute Leadville Colorado gift items featuring mountains with snowy peaks, bright blue sky with forest trees below and fun retro text that says “Leadville Colorado”. 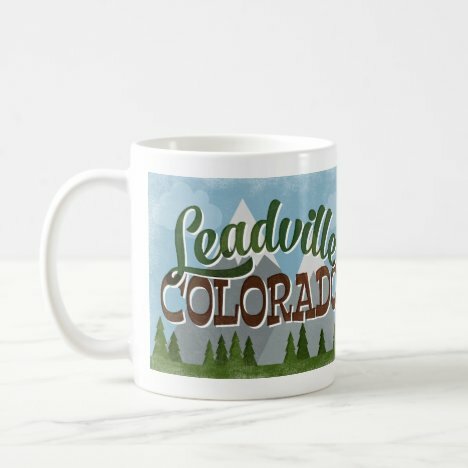 Available in Leadville posters, postcards, Leadville coffee mugs, ornaments, jigsaw puzzles and Leadville shirts at Flo’s Paperie.